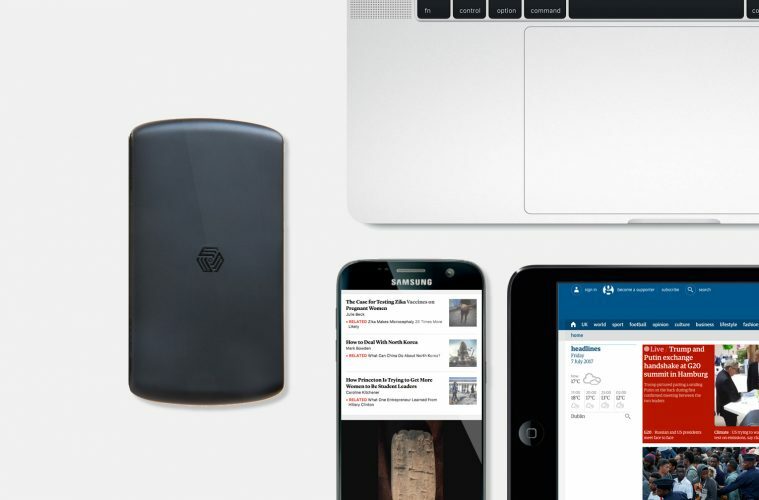 Irish cybersecurity company, InvizBox, has announced the global availability of InvizBox Go – a portable VPN router with built-in power bank, Wi-Fi extension and ad blocker. InvizBox Go is a discreet, portable VPN router that allows users to secure all Internet traffic when using Wi-Fi. It secures browsing privacy and security and can be used at home, abroad or on public Wi-Fi anywhere in the world. 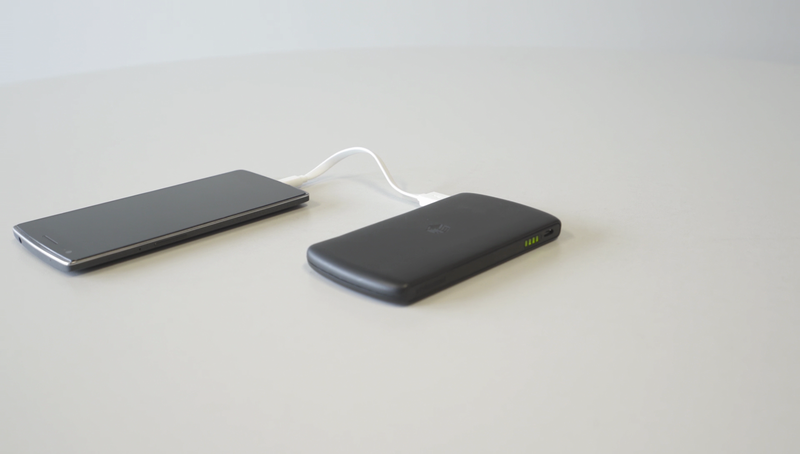 The InvizBox Go also doubles up as a portable power bank with the ability to fully charge a mobile phone or top up a tablet by simply plugging into the USB port on the side of the device. The InvizBox Go can be connected to multiple devices and is simple to use. Once a phone, laptop or other device is connected to Wi-Fi, the internet traffic is instantly encrypted, ensuring total privacy and security. There is no software to install and the InvizBox Go keeps up to date with regular security and feature updates. InvizBox has also designed a responsive interface for any changes users may want to make to its configuration on a phone, tablet or desktop. InvizBox Go can be used at home 24 / 7 to protect every wireless capable device including smart TV’s, laptops, phones or any other Wi-Fi capable device. When connected to InvizBox Go users are safe from tracking and profiling by people, governments, companies and hackers who they neither know or trust. InvizBox Go uses either a VPN connection or a connection to Tor to fully protect the local network. InvizBox Go gives users access to movies, sports and programming that is often difficult to access in foreign countries whilst travelling. Now whilst using the VPN network, users can watch their favourite sports team play on their chosen app/website or keep up to date with their favourite series. Some services restrict or block content depending on where the user is accessing it from. InvizBox has designed the Go to work in those scenarios by the utilising its global VPN service. In order to use the VPN service, InvizBox has partnered with IP Vanish, one of the most well-known VPN “no log” providers in the world. Each InvizBox Go has access to a fast and secure Virtual Private Network (VPN) which consists of over 500 servers in 20 countries to keep internet traffic safe whilst still allowing access to blocked websites and top Sports and TV shows. The VPN service works out at €5 per month when paid annually. It can be renewed monthly or annually as preferred. The InvizBox Go also has a list of known ad providers and can optionally block those domains for all devices, removing unwanted ads. InvizBox will automatically keep this list up to date. If there is a Wi-Fi weak spot in a home or hotel room whilst travelling, the InvizBox Go can be used in “extender mode” which allows devices to be connected to it to relay traffic and strengthen the connection.